Jorge Montilla is the first Latin American clarinettist to record for Clarintet Classics label and is considered internationally to one of the best clarinettists in Latin America and one of the world’s best Eb Clarinet players. Montilla is one of the many fine musicians produced by Venezuela’s “El Sistema”. El Sistema is a state foundation that oversees Venezuela’s 125 youth orchestras. 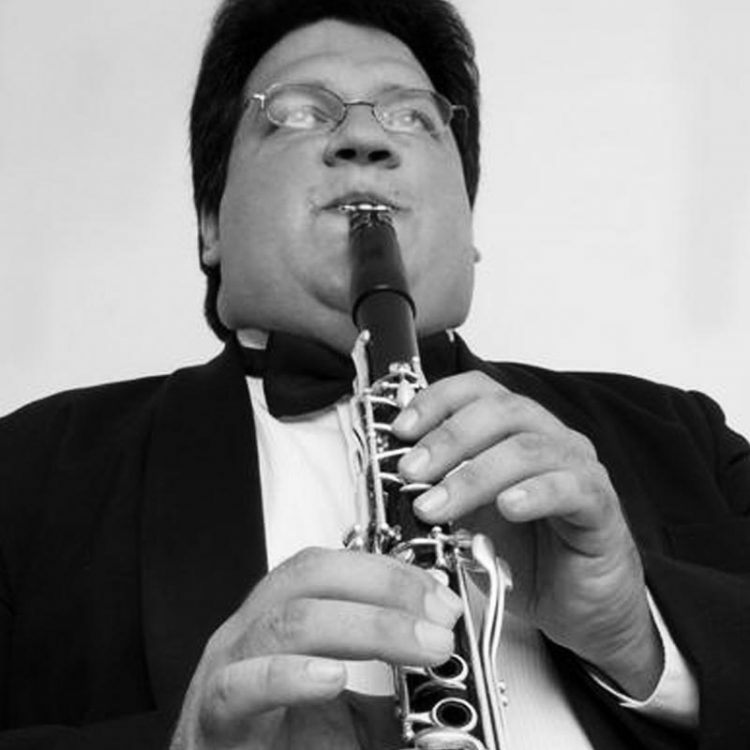 Former Principal Clarinet of the Simon Bolivar Symphony Orchestra, he has appeared as soloist with many of the most important orchestras in North and South America. As a founding member and Artistic Director of the Caracas Clarinet Quartet, Jorge has played extensively throughout the world (South America, Europe, Asia and the USA), he has recorded two CDs (the second featuring Paquito D’Rivera) and his many pieces for the CCQ have made him one of the pre-eminent composers/arrangers for clarinet ensemble today. Jorge is currently Clarinet Professor at Longy School of Music of Bard College and Visiting Assistant Professor of Clarinet at University of Iowa School of Music. He also represents Rossi Clarinets, D’Addario Reeds, Clarinet Classics, Royal Music Products and BG Ligatures.